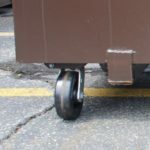 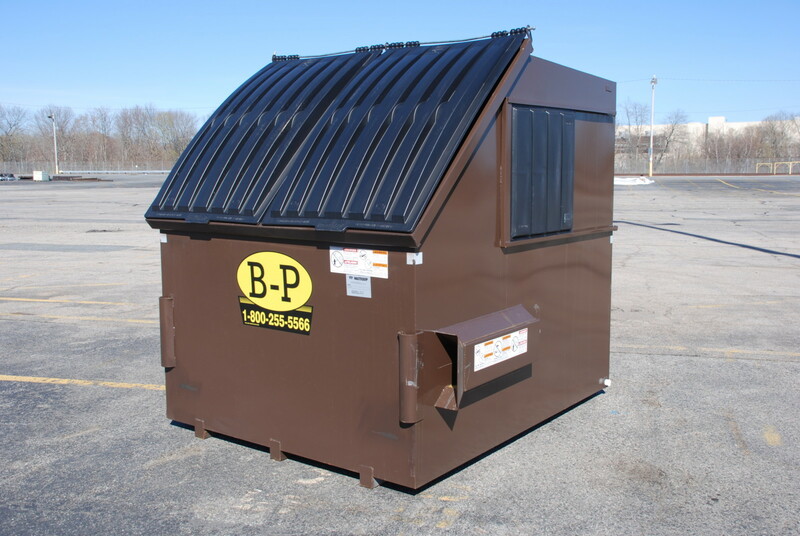 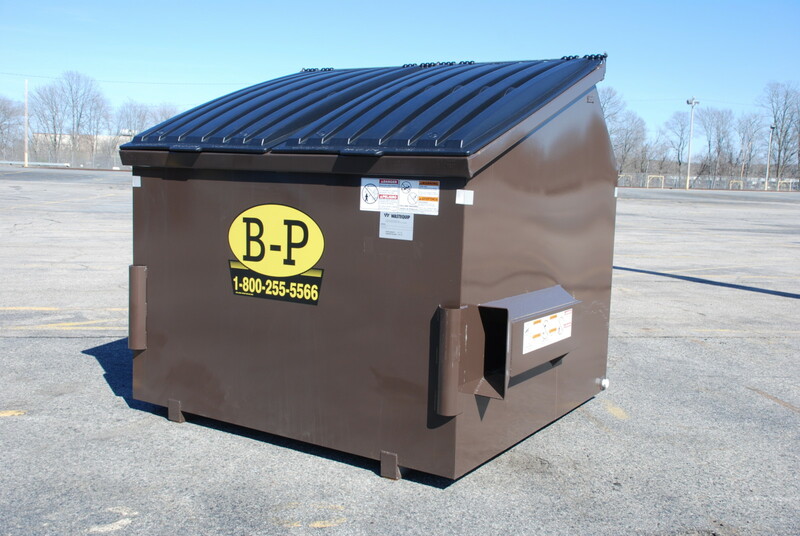 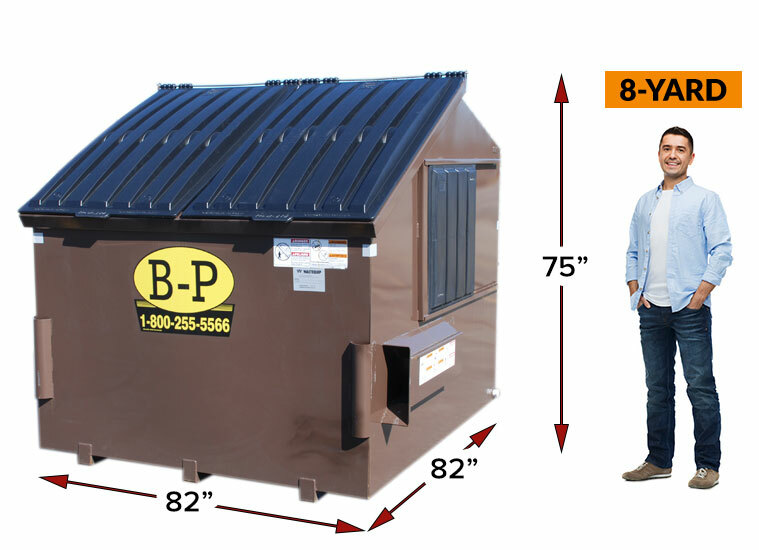 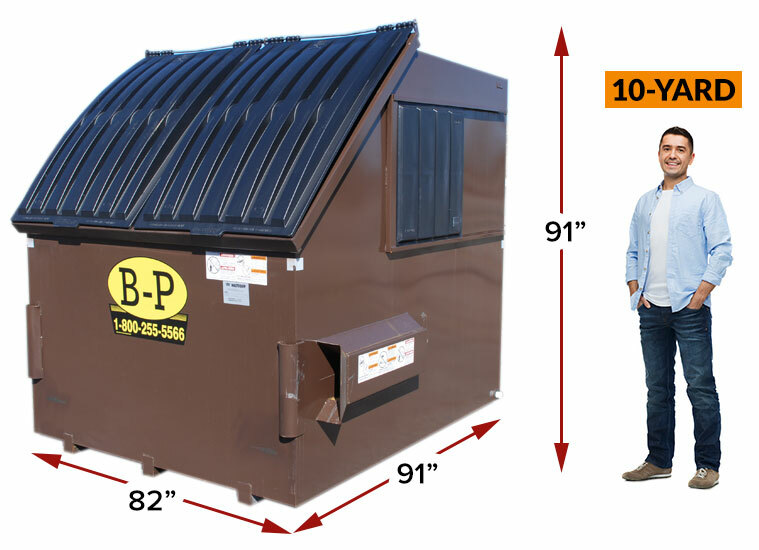 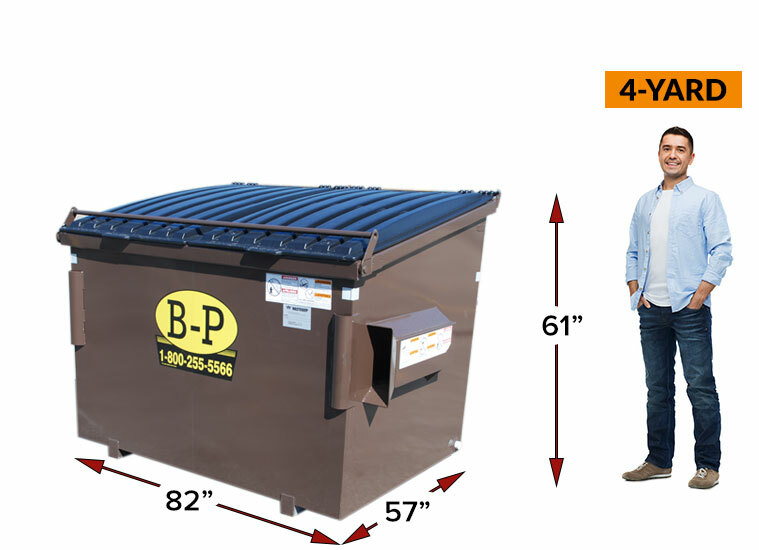 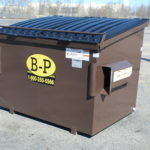 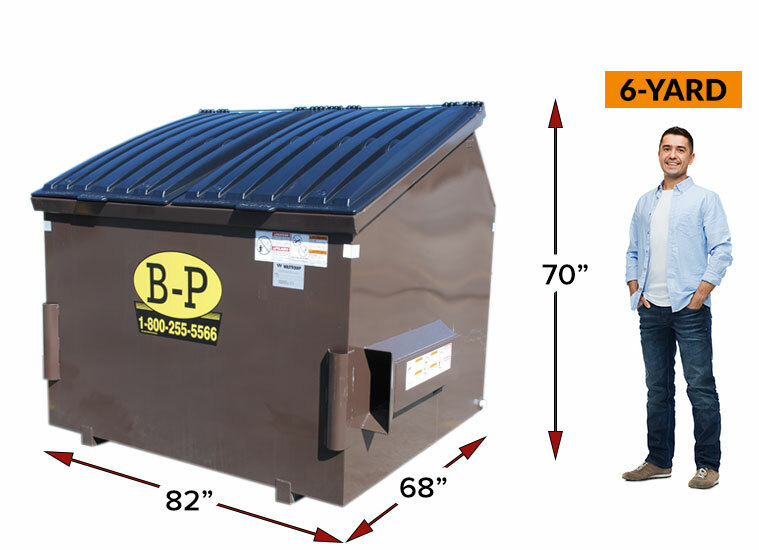 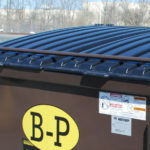 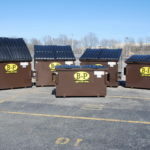 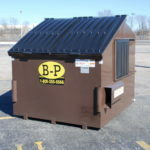 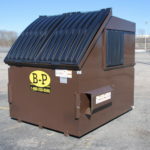 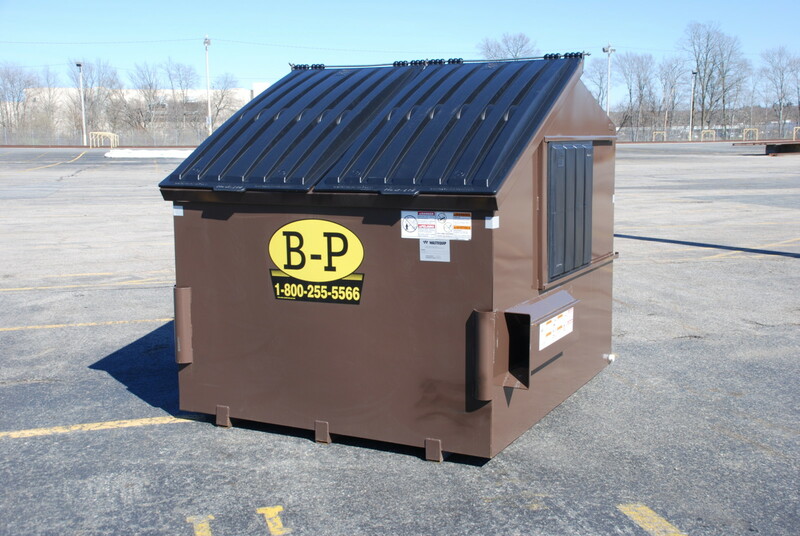 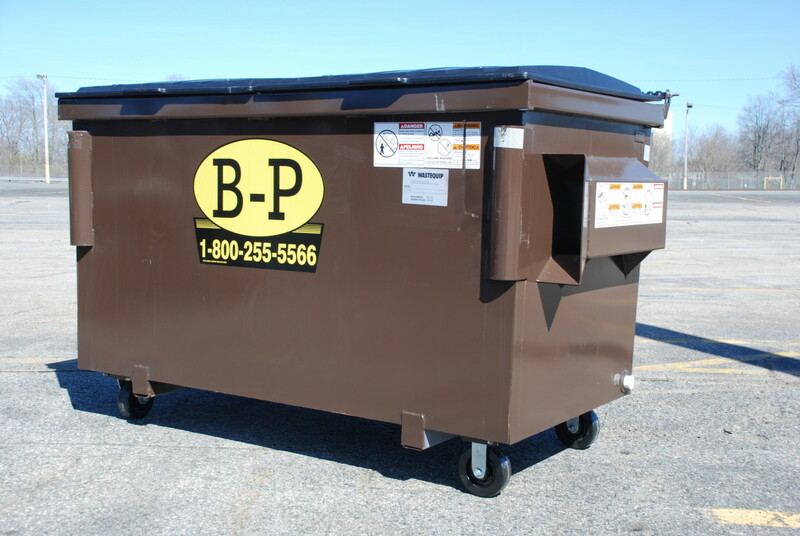 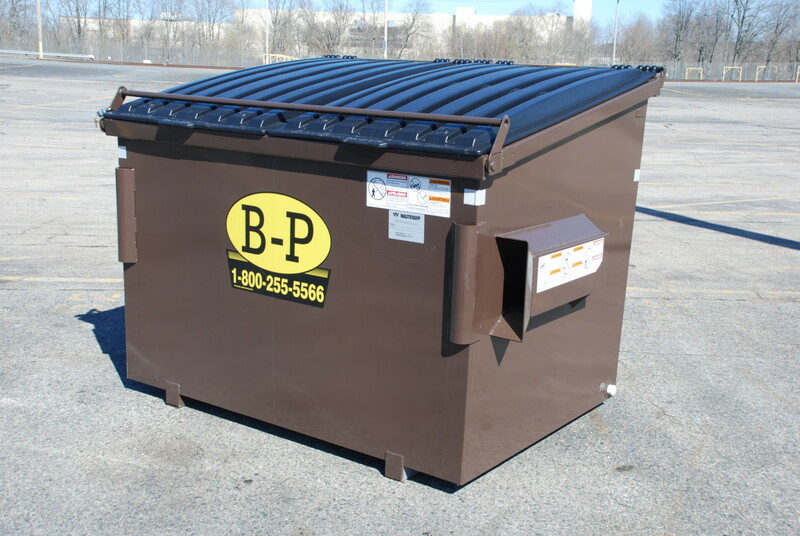 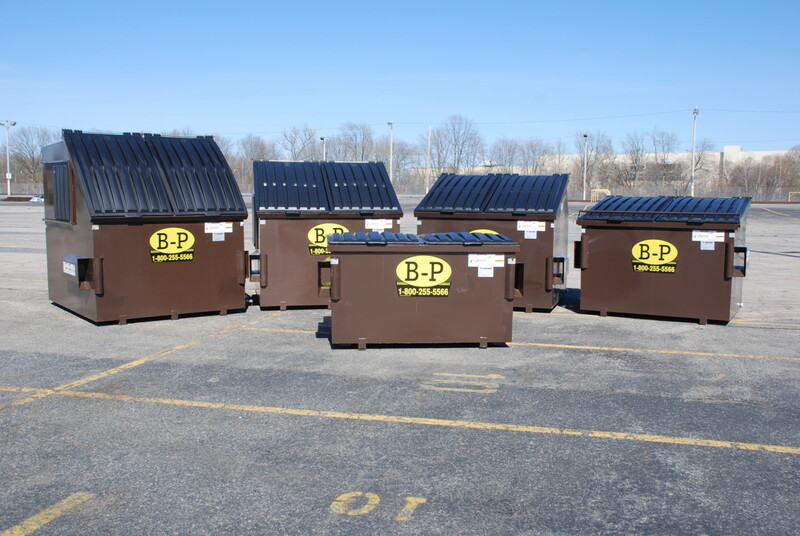 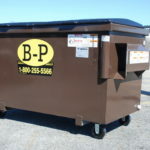 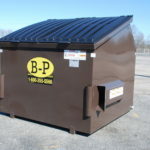 Front Load Containers - B-P Trucking, Inc.
We provide front load containers ranging from 2 to 10 cubic yards in size. 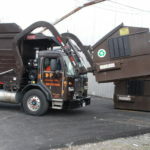 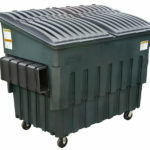 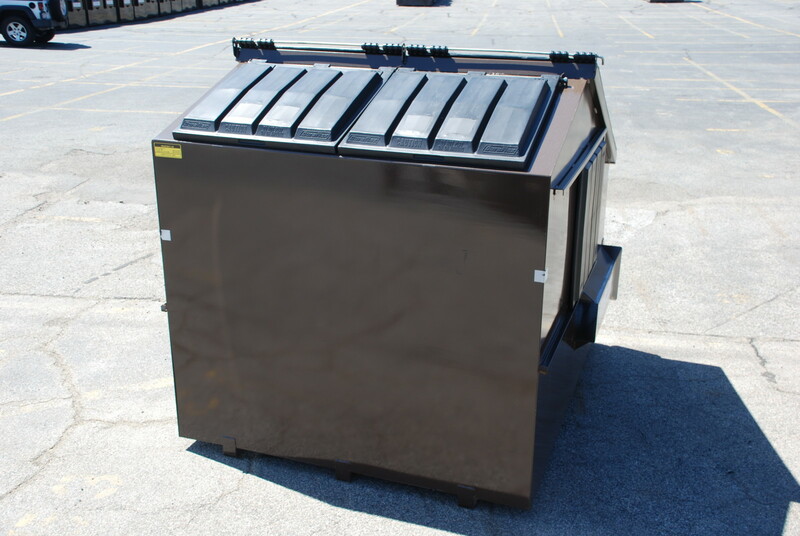 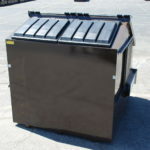 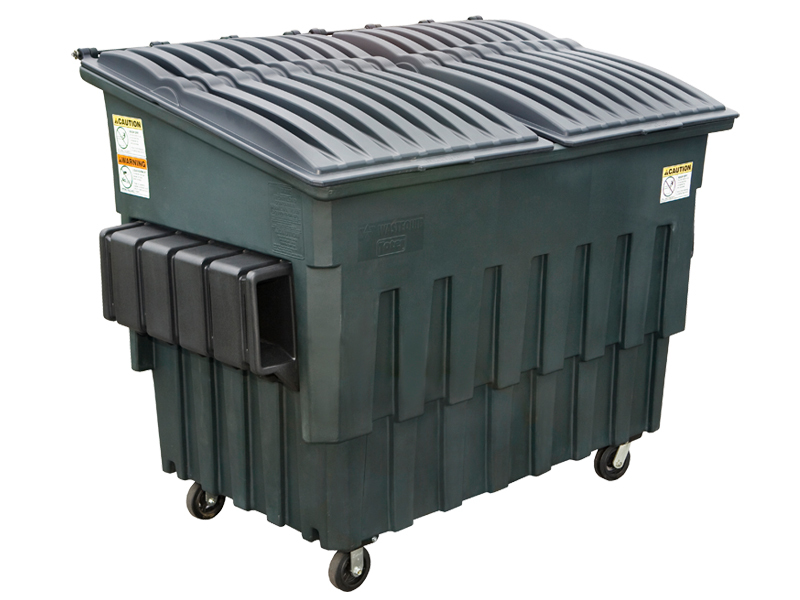 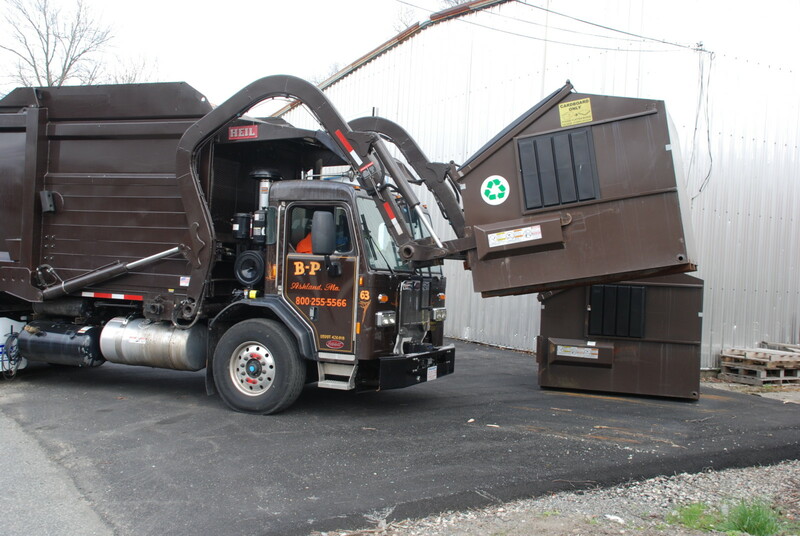 They are used for both refuse, single stream and corrugated recycling. 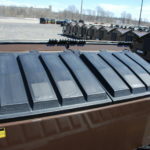 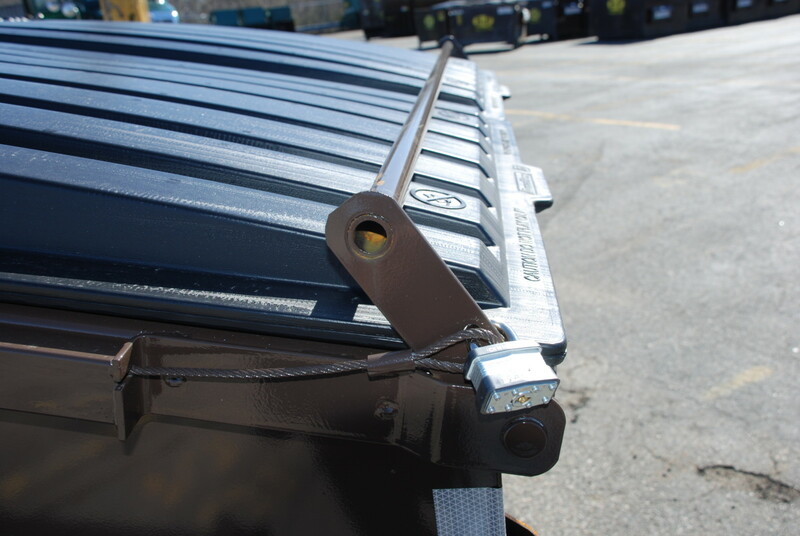 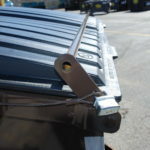 All of our containers come with high-density plastic covers and are designed for an optional automatic locking system. 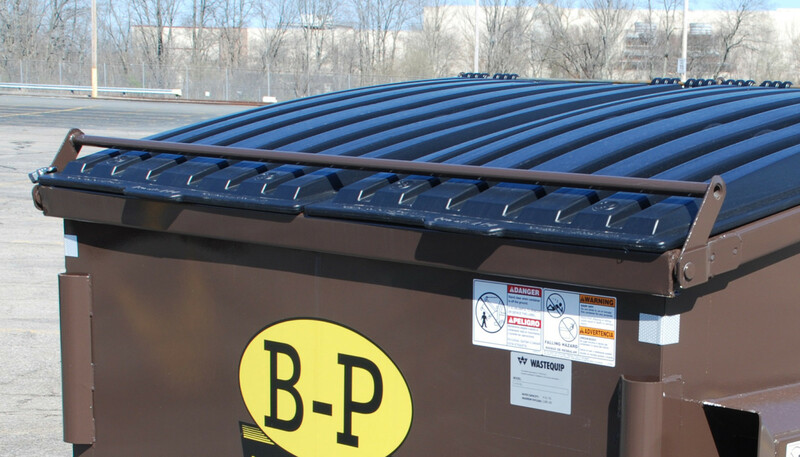 The containers meet or exceed all American National Safety Standards (ANSI). 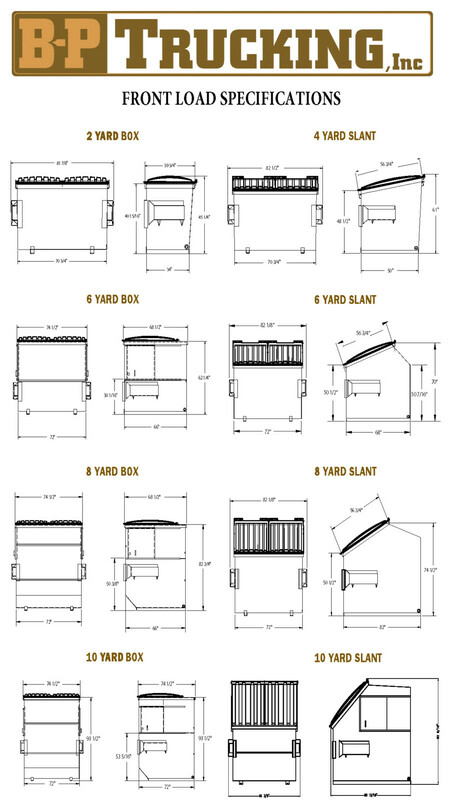 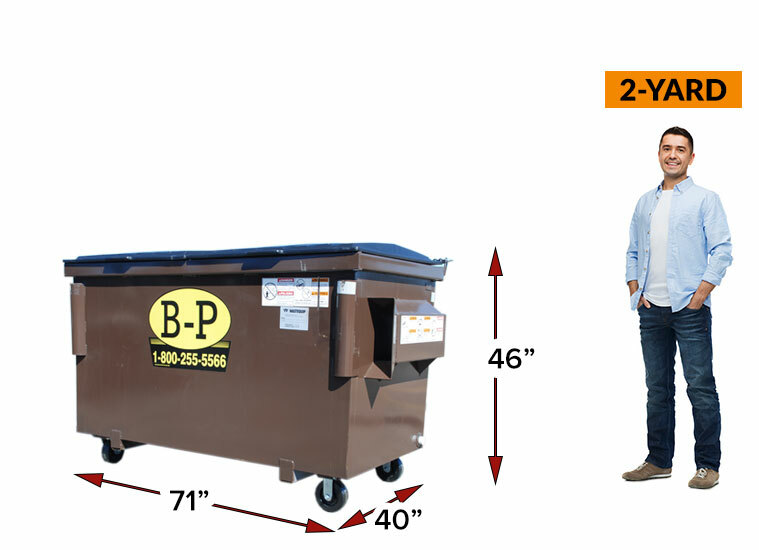 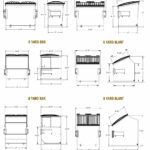 The following are our standard container sizes and styles. 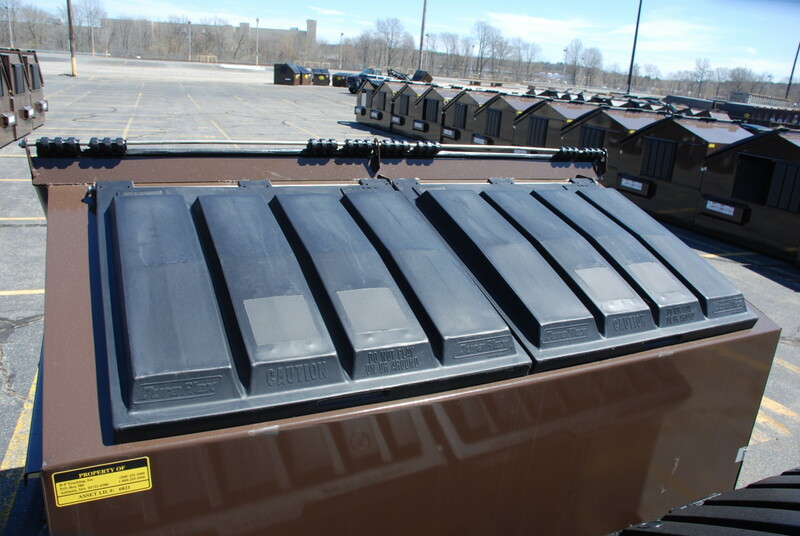 Specialty designed containers are available with dock loading capabilities and other options.